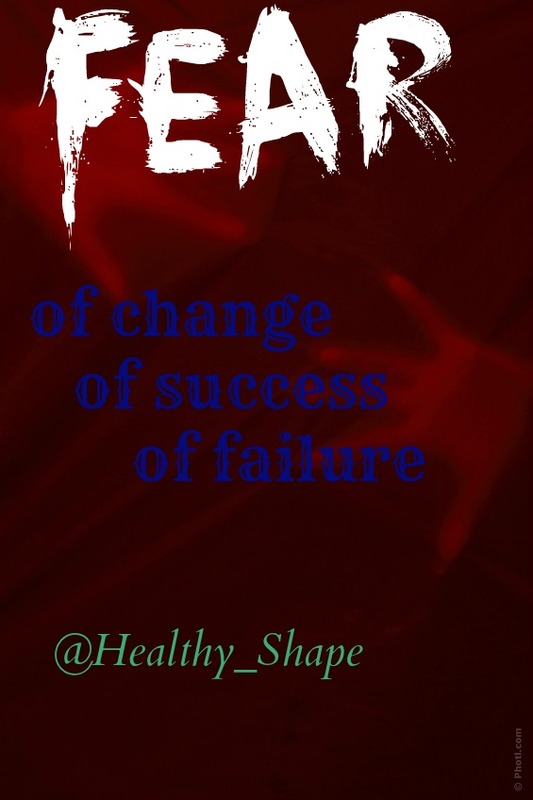 … your fear of change … your fear of success … your fear of failure …your feeling about your life. When you release anything stopping you, new opportunities comin to your life instantly. Yes, this is can be scarry and you don’t know how you can dealing with in new situation, this is rewarding and everything follow your decisions. After you can enjoying your better life. Releasing any fear can be difficult, because your fear is secure and new opportunity is uncertain, yes this is risk and choice is yours. If you can’t choose between your mind and your heart just listen for your heart this is a best solution / decision everytime and everything / anything is follow you. This entry was posted in Nature and tagged feeling, Healthy Living, life, present, Time by Susanna. Bookmark the permalink.